Neuromersiv was invited to Asia’s leading Healthcare Startup Conference last September in Taiwan. Here is a snippet of the action, including an interview with our own Head of Product, Ro O’Reilly. 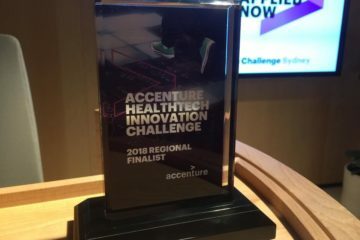 Neuromersiv was announced on Thursday as one of two APAC region finalists of the Accenture HealthTech Innovation Challenge. 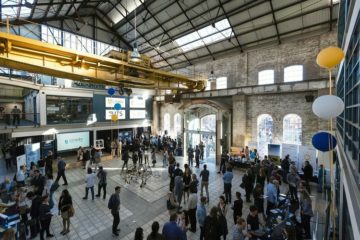 Neuromersiv is excited to be selected as one of six medtech startups in the inaugural cohort of the MedLab accelerator program run by Cicada Innovations. 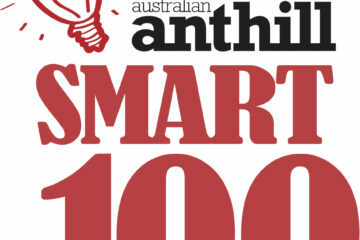 Neuromersiv was recently named in the Top 20 of Anthill Magazine's SMART100 list of Australia's most innovative startups for 2018.